Our database includes players in the 2018 to 2024 classes. Layla Lamar, an infielder with the Lady Dukes organization, is one of only two 2024 commits. 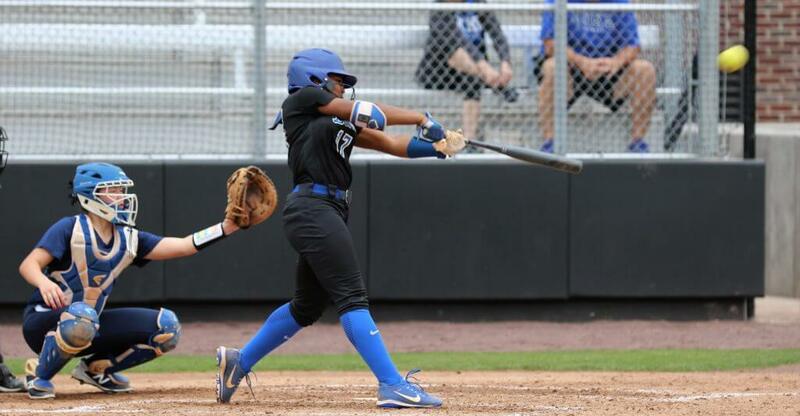 She verballed to Florida before the early recruiting rules changed in April 2018. We're closing in on 4,000 names in our database covering colleges and universities ranging from Abilene Christian to Youngstown State! Our player spotlight this week is Jordyn Stanfill, a 2020 catcher/infielder with the East Cobb Bullets - Pisciotta team who wrote us recently via our Contact Us page to let us know she had committed to Stetson. Jordyn wrote us saying, "I am a verbal commit softball player committed to play at Stetson University in 2020. I have been playing the sport that I love since six-years-old!"